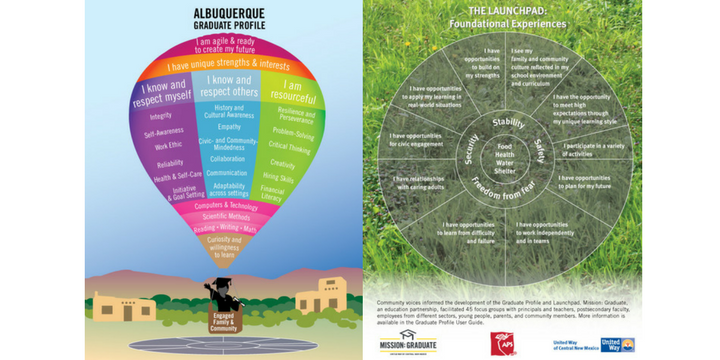 Mission: Graduate’s vision is a world-class, seamless, and coordinated education system that provides equitable opportunities for all children and youth to excel and succeed in school, graduate with a post-secondary certificate or degree, and enter a career of their choosing in central New Mexico. Download a pdf version of our brochure. 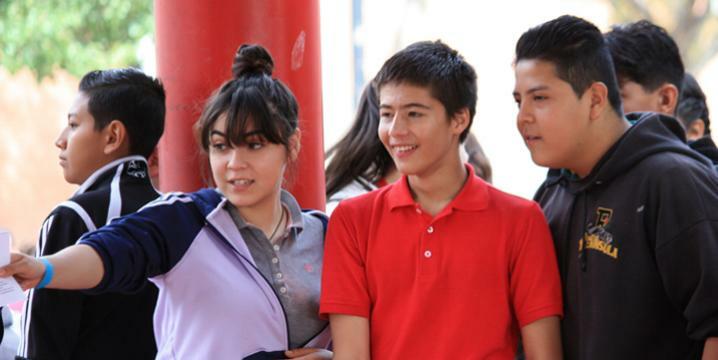 At the heart of our work is a big goal, around which all of our activities are oriented: 60,000 new college degrees and certificates in central New Mexico by 2020. Mission: Graduate is committed to using data to assess our impact. Each year we produce a report to measure progress on the data indicators identified in our Student Success Roadmap. 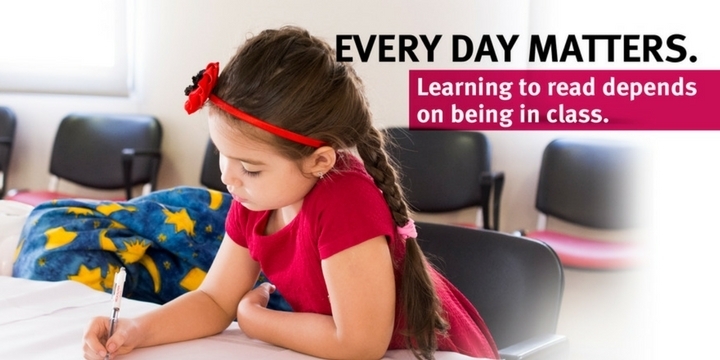 These reports also provide an opportunity to showcase effective practices, in school and out of school, throughout central New Mexico that are making a difference in the lives of our children, youth, and adults.